Thank you for the donation to Second Glance Ministries. Category: Uncategorized Tag: Thank you for donating to the ministry! 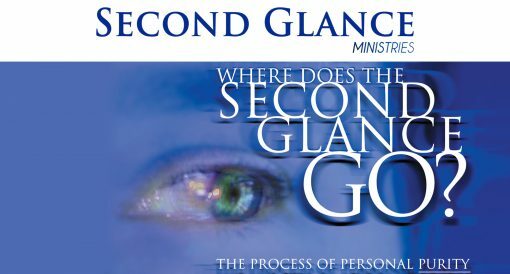 I authorize Second Glance Ministries to use information above to initiate an electronic fund transfer from my account or to process the payment as a check transaction or bank drawn draft from my account for the amount of $0.00. 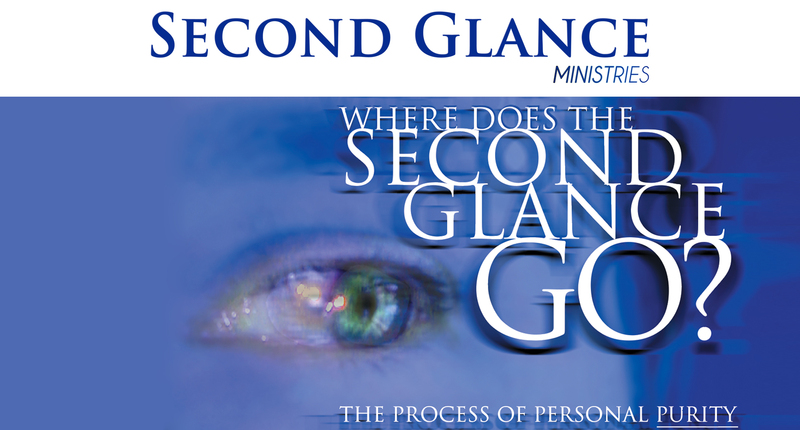 If my payment is returned due to insufficient funds, I authorize Second Glance Ministries to make a one-time electronic funds transfer or to use a bank draft drawn from my account to collect a fee as allowed by state law.